Current evidence does not demonstrate that mirtazapine and bupropion are associated with a lower bleeding risk than SSRIs. The use of selective serotonin reuptake inhibitors (SSRIs) is associated with an increased risk for bleeding. A systematic review and meta-analysis of the antidepressants mirtazapine and bupropion, both of which commonly lack serotonin transporter reuptake inhibition, was reported in the Journal of Affective Disorders. Although these agents have been suggested as alternatives to SSRIs in patients at risk for bleeding, insufficient evidence is available on their use in these individuals. The researchers conducted a systematic review and meta-analysis, using an evidence-based approach, to investigate the bleeding risks associated with mirtazapine and bupropion. From 1946 through May 2017, a total of 3981 possible studies were identified. The studies selected were based on predefined eligibility established by 2 independent reviewers. A total of 5 meta-analyses that included 7 studies were performed. With respect to mirtazapine use, 6 case-control studies and 1 control study were identified; 3 case-control studies examined the bleeding risk with bupropion. 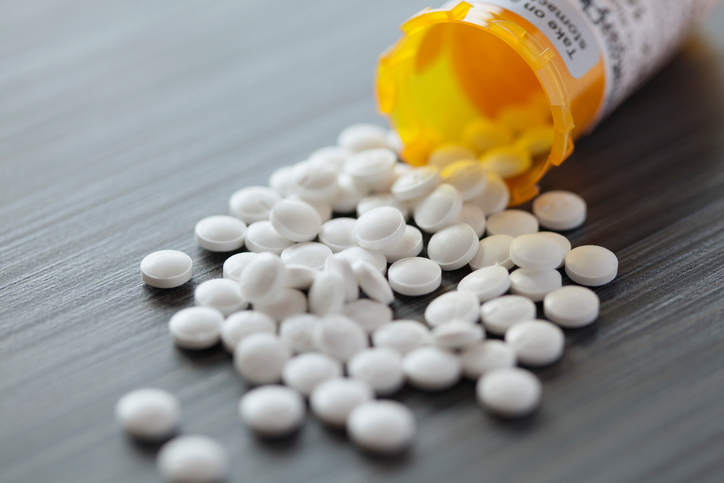 The investigators included only studies that evaluated the bleeding risk associated with mirtazapine and bupropion compared with controls or with SSRIs. Studies that examined the bleeding risk of mirtazapine and/or bupropion vs other classes of antidepressants were excluded from the meta-analyses. Patients treated with mirtazapine were at a greater risk for gastrointestinal bleeding than those not taking an antidepressant (odds ratio, 1.17; 95% CI, 1.01-1.38). No differences were reported in bleeding risk between mirtazapine and SSRIs and between bupropion and SSRIs. The researchers concluded that it is premature to recommend mirtazapine and bupropion as antidepressant therapy in patients with a risk for bleeding. Current evidence does not demonstrate that mirtazapine and bupropion are associated with a lower bleeding risk than SSRIs. Future studies with larger sample sizes and longitudinal follow-up are warranted. Depression: A Risk Factor for Chronic Back Pain?